Personalized Photo Frames Customized in Bulk. Black, Blue, Red, Green, White or Clear. Best prices in the USA, Canada. 4"x6" & 5"x7"
Personalized Photo Frames Customized in Bulk or Blank. Promotional, Low Cost. Black, Blue, Red, Green, White or Clear. Budget Prices in the USA and Canada. 4"x6" & 5"x7"
Wholesale Personalized Photo Frames on sale. 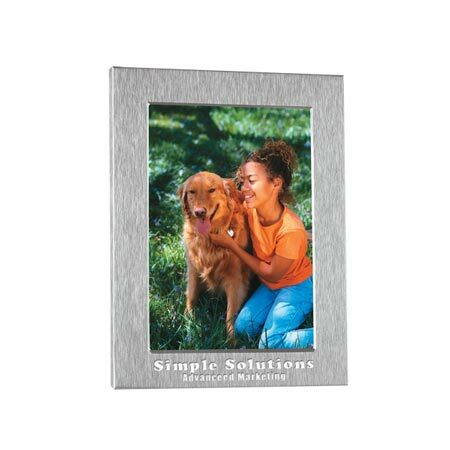 We also supply blank (not custom imprinted) bulk 4" x 6" & 5" x 7" Photo Frames at EQP (End Quantity Price). 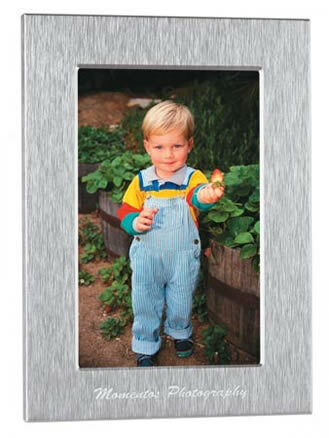 Lowest cost in USA and Canada for promotional Photo Frames. American clients pay no taxes.